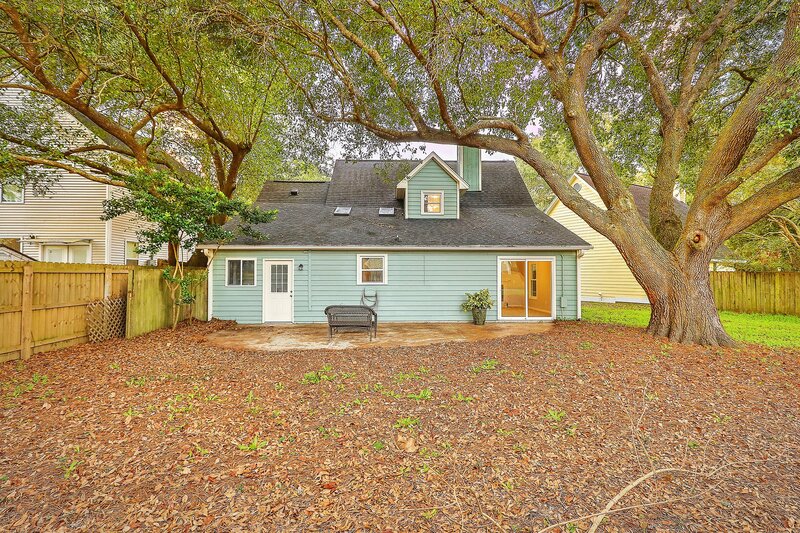 Welcome to 1340 Battery Glover Court. 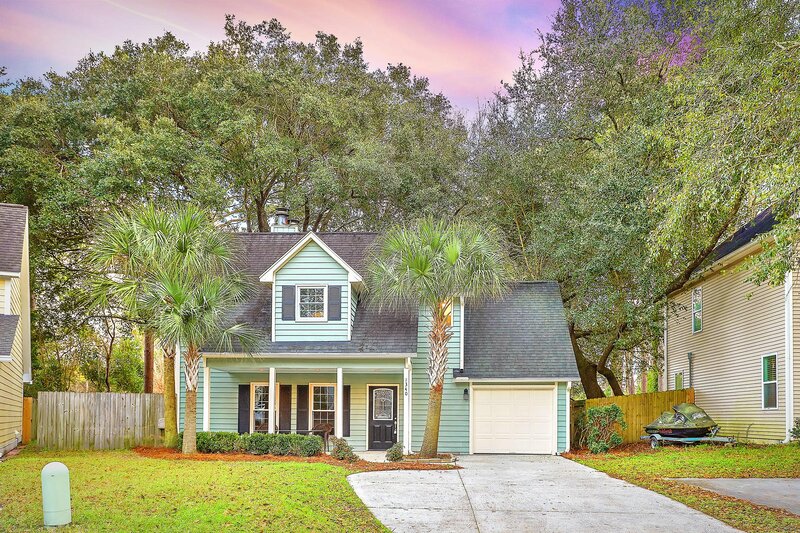 A beautiful four bedroom three bathroom home with a full sized garage and centrally located in the heart of James Island. 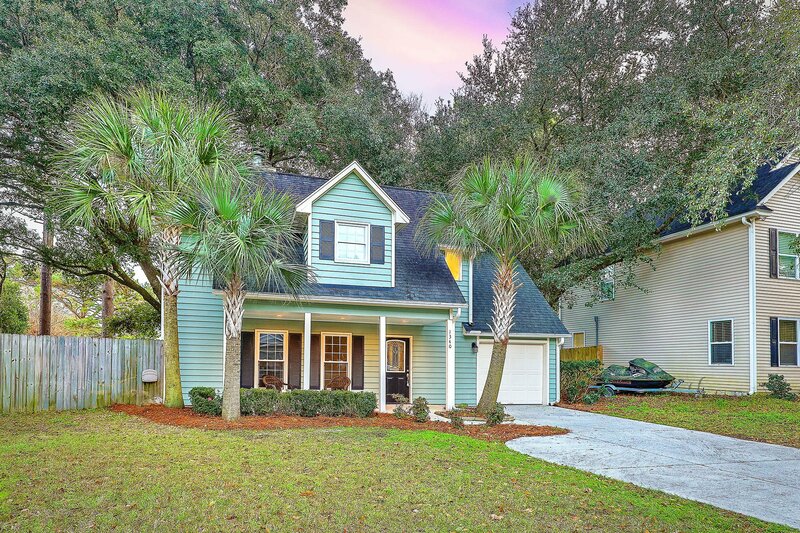 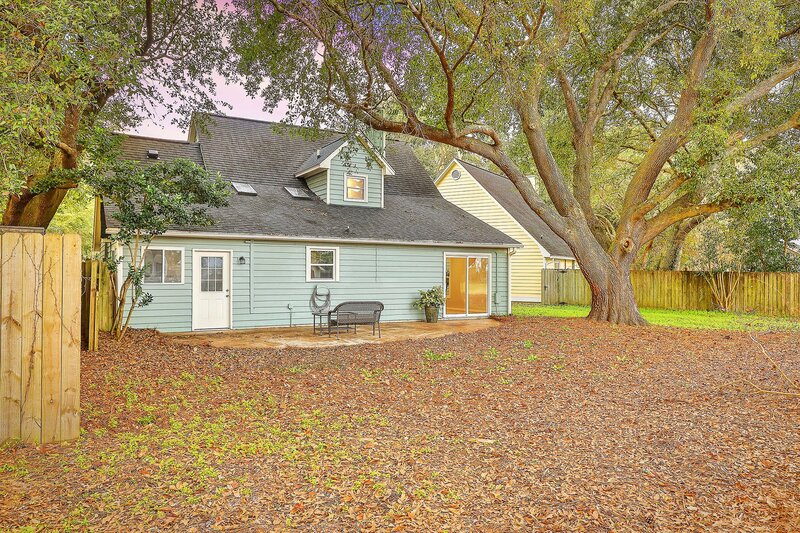 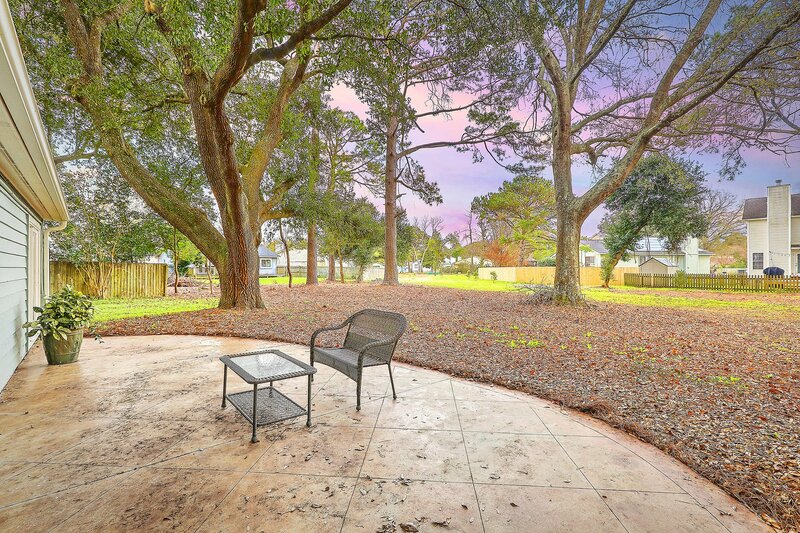 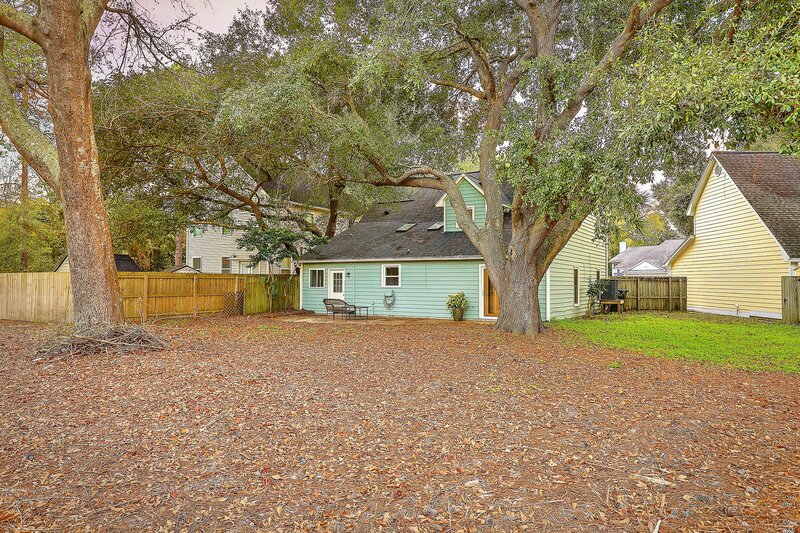 This home is only four miles to Folly Beach and seven miles to downtown Charleston. 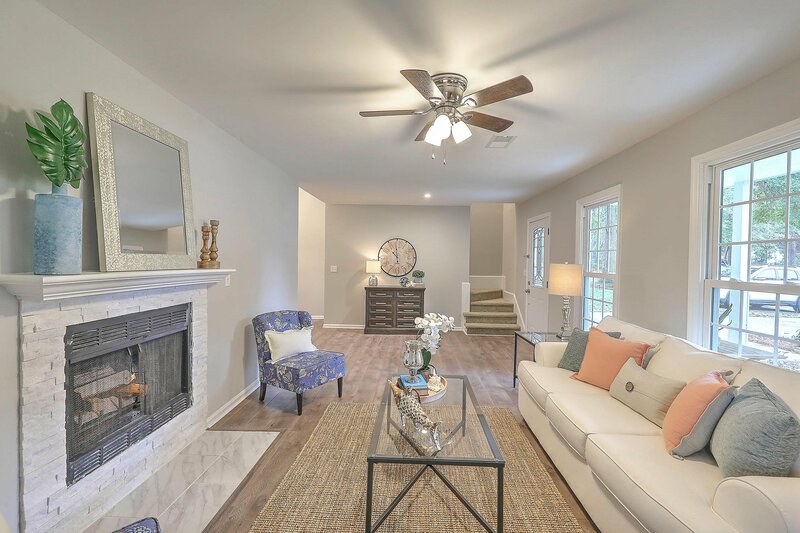 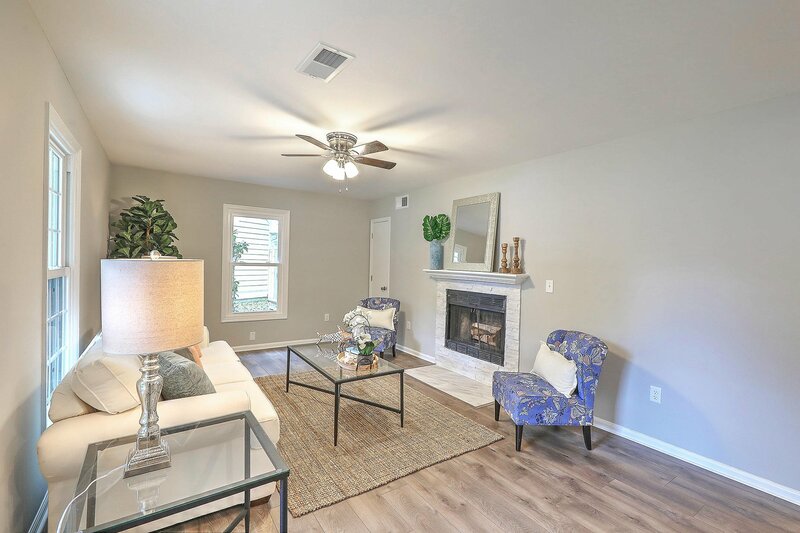 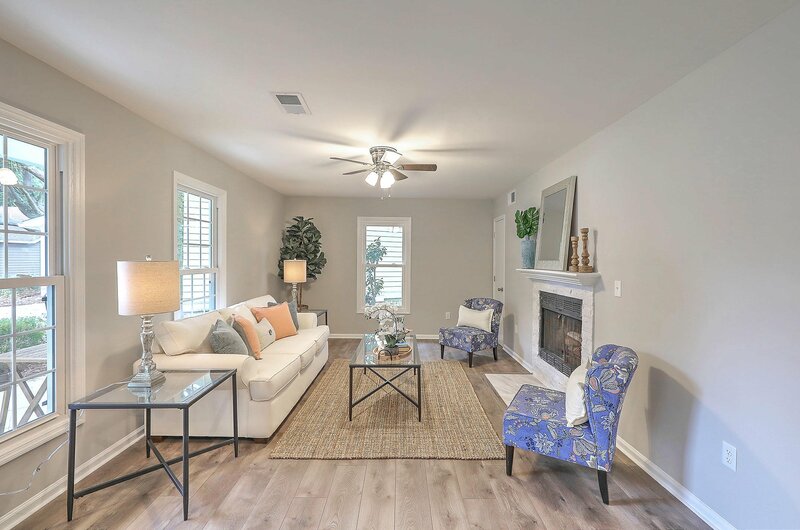 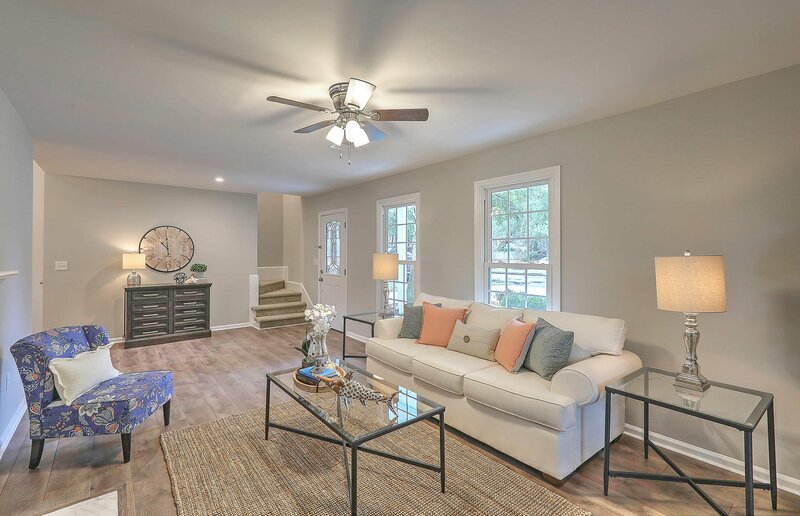 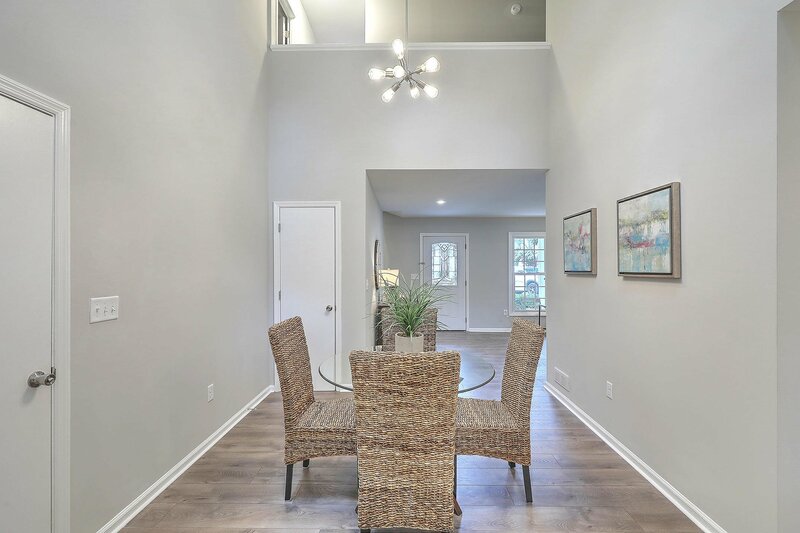 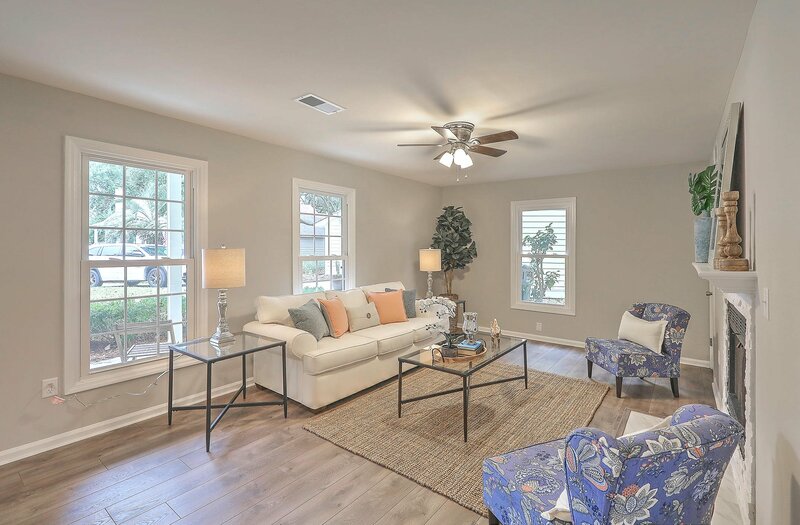 As you walk in the home you are greeted by a spacious living room centered around a wood burning fireplace. 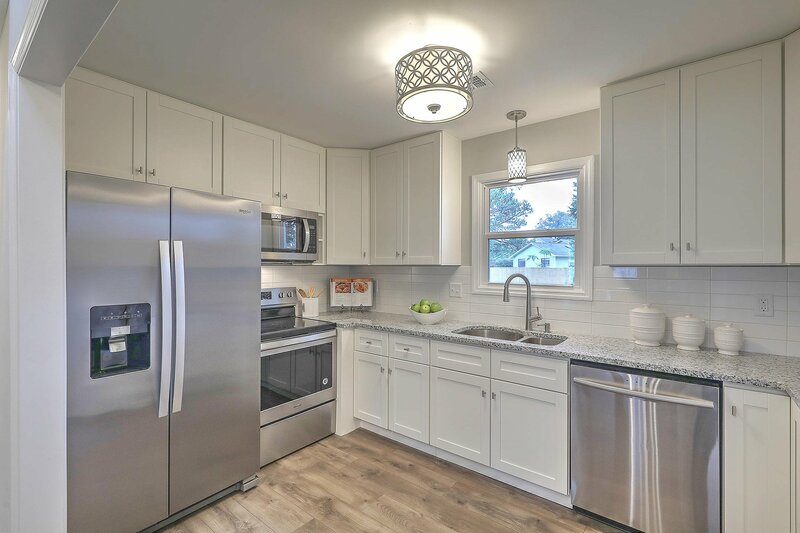 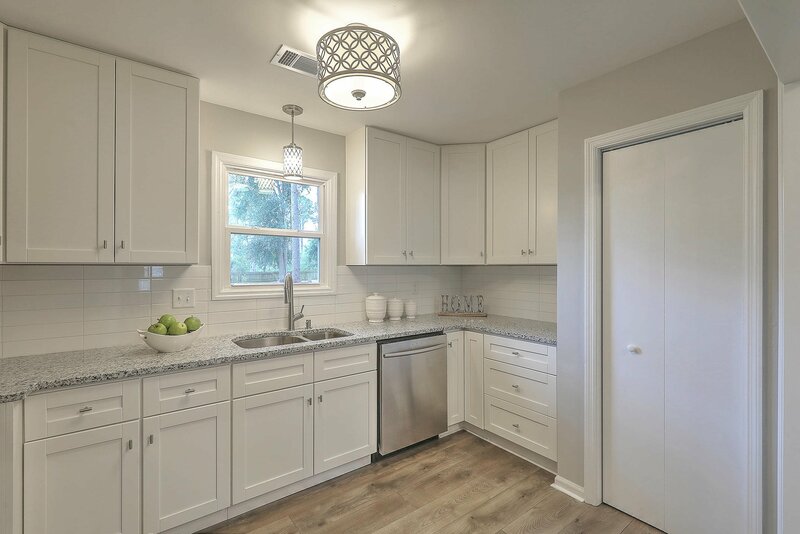 Moving through the home you will find an eat in kitchen with brand new stainless steel appliances, 42in cabinets, and granite countertops. 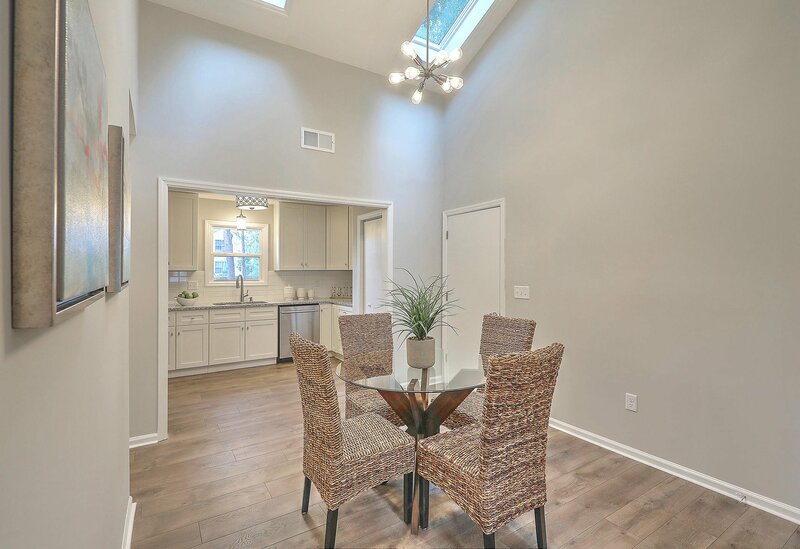 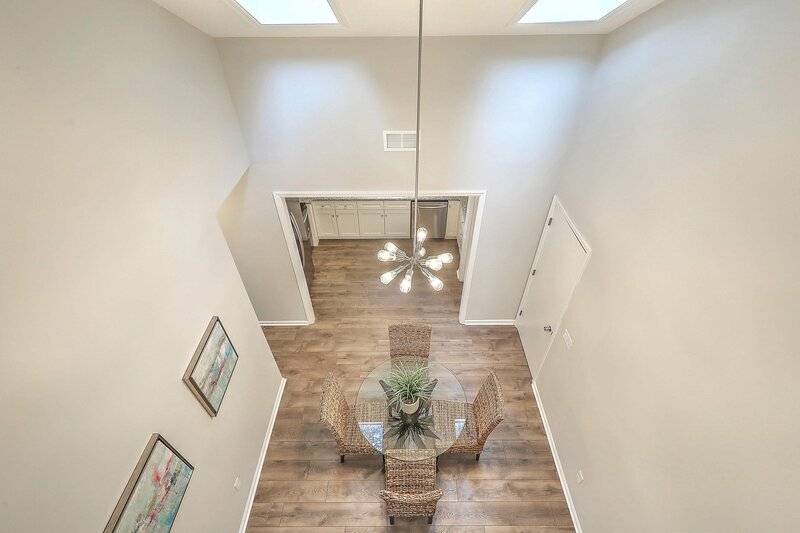 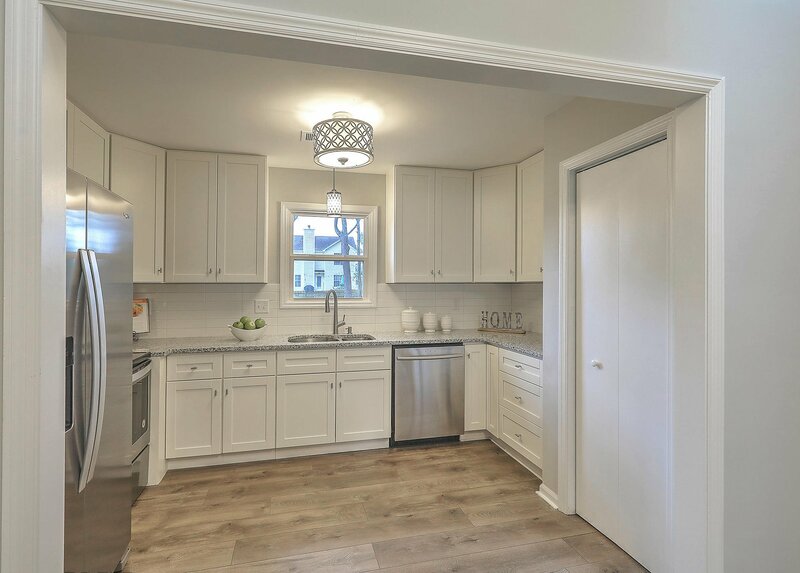 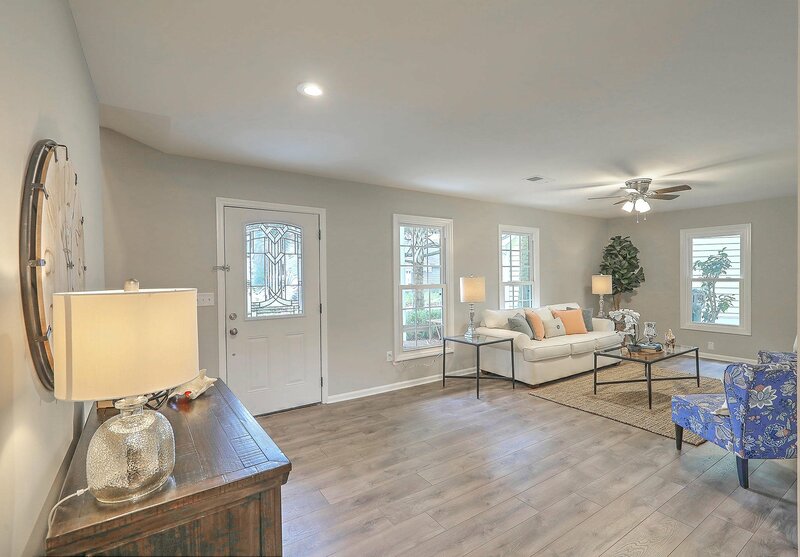 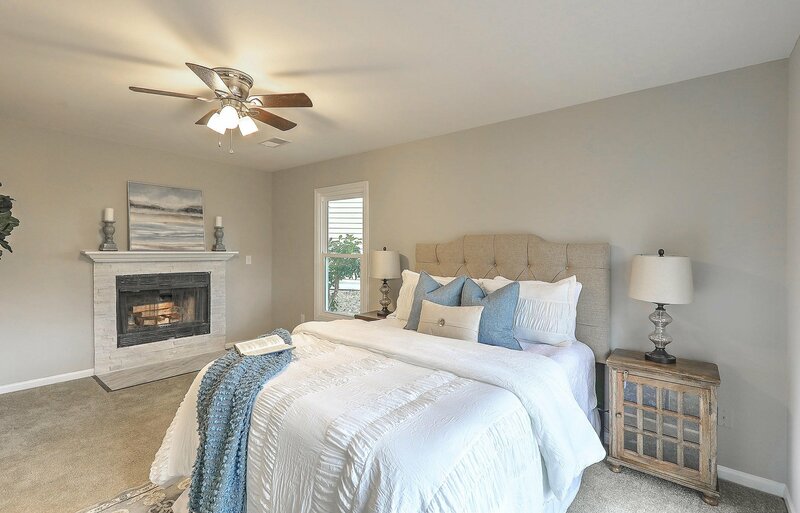 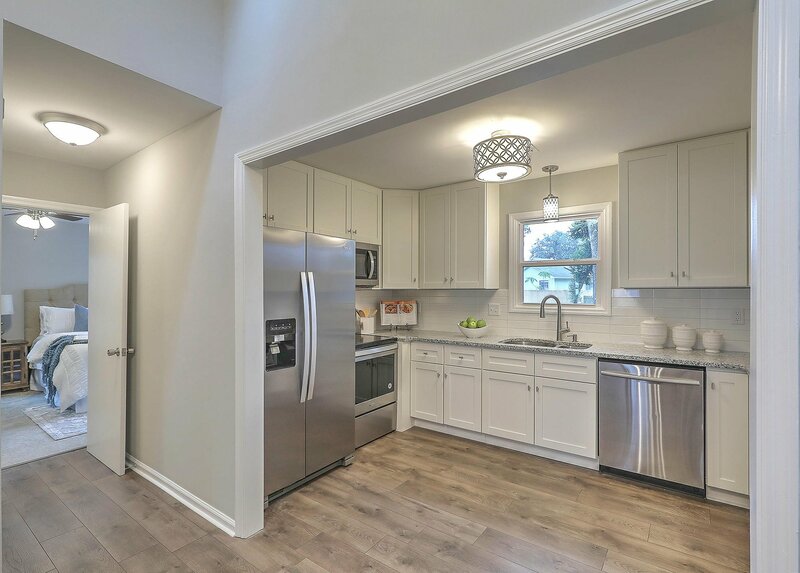 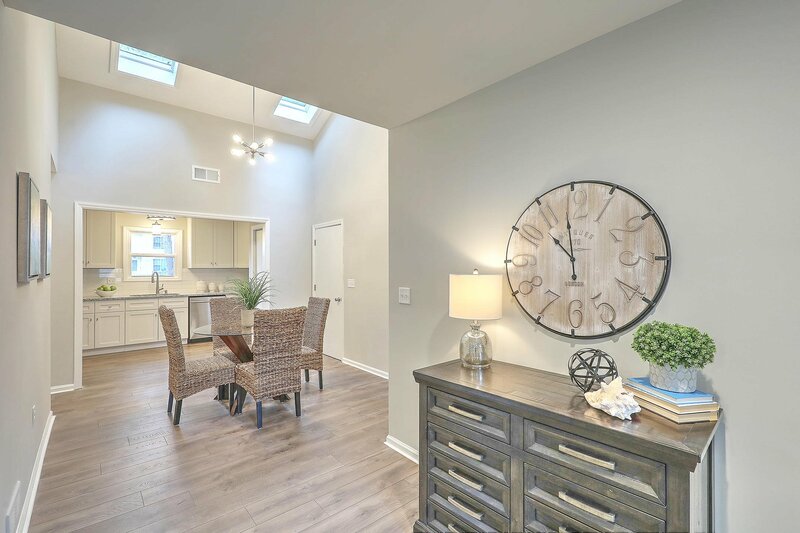 Beyond the kitchen you will find one of the dual master bedrooms located downstairs with a built in wood burning fireplace and sliding glass door overlooked a your quite patio and back yard. 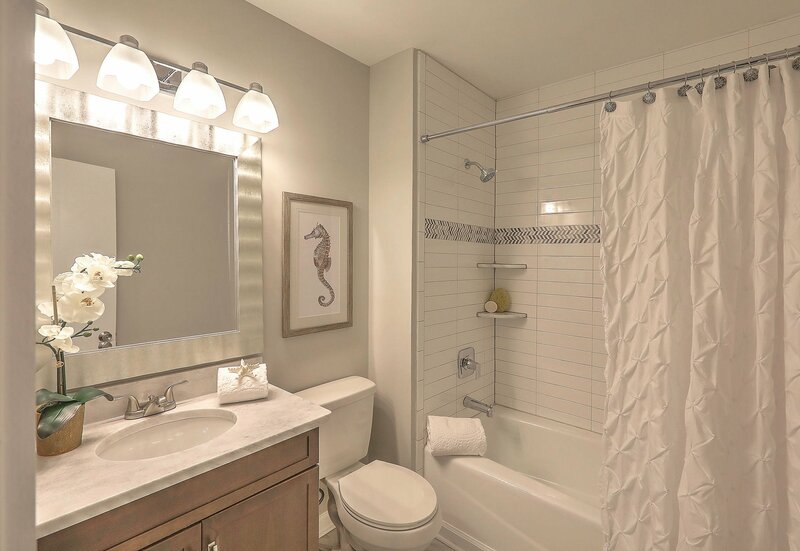 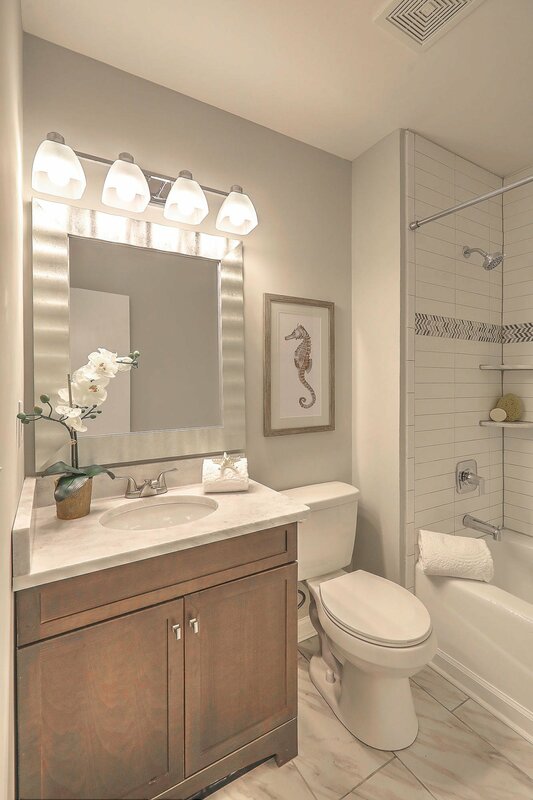 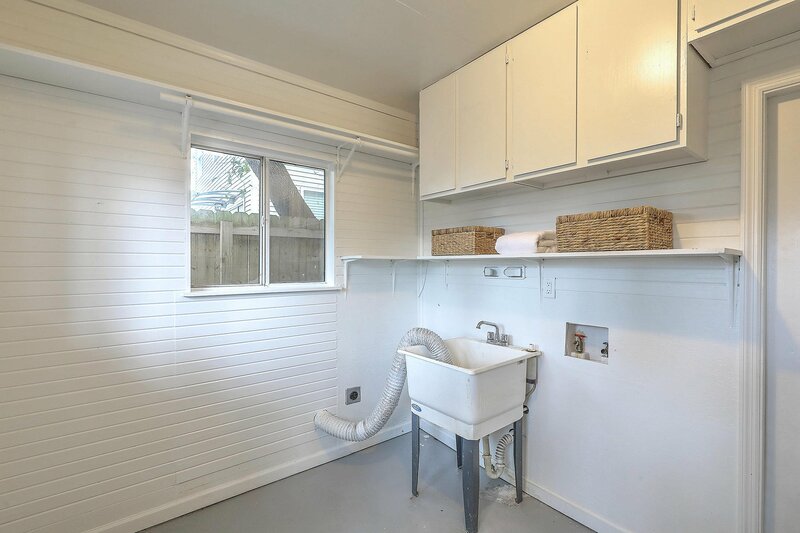 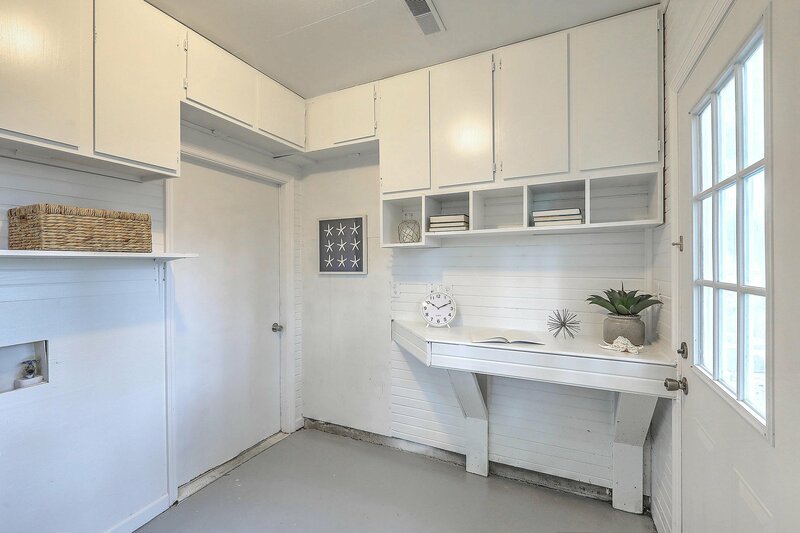 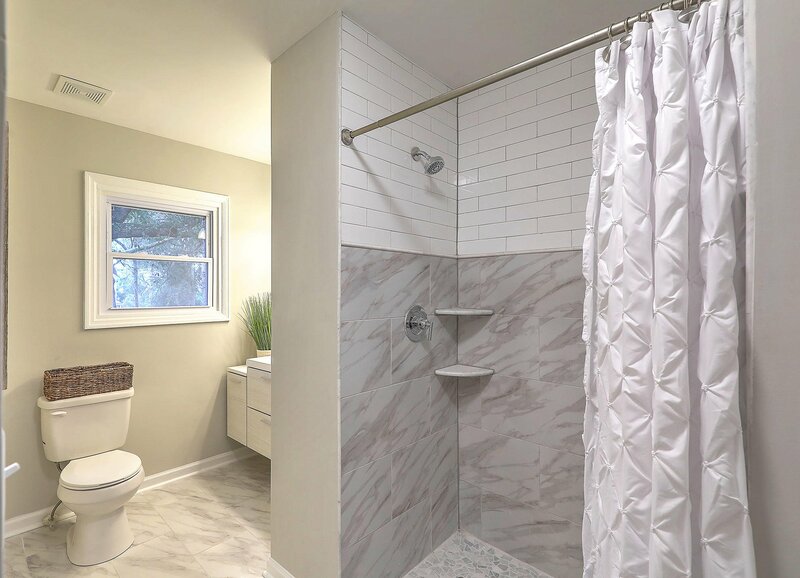 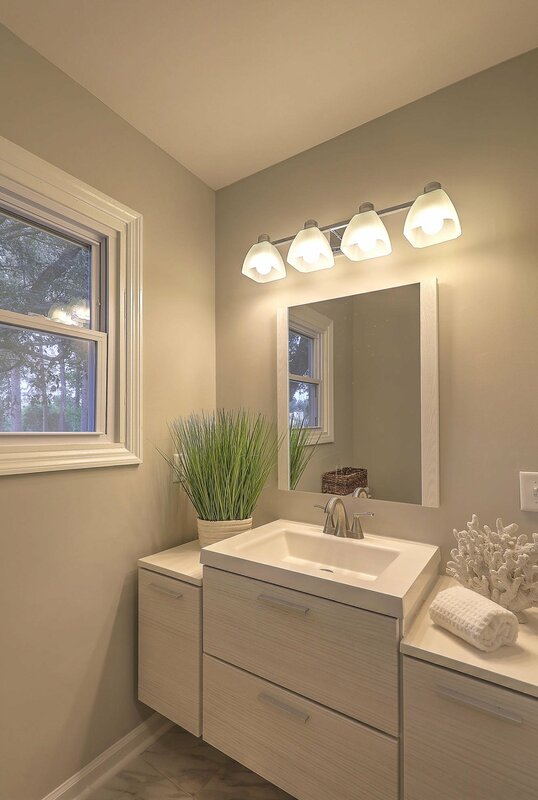 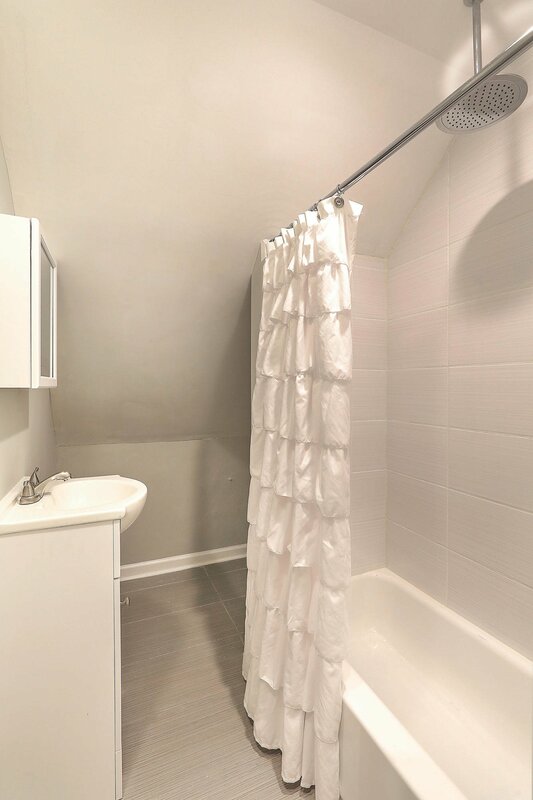 The Master down features a full sized bathroom with subway tile and granite countertop sink as well. 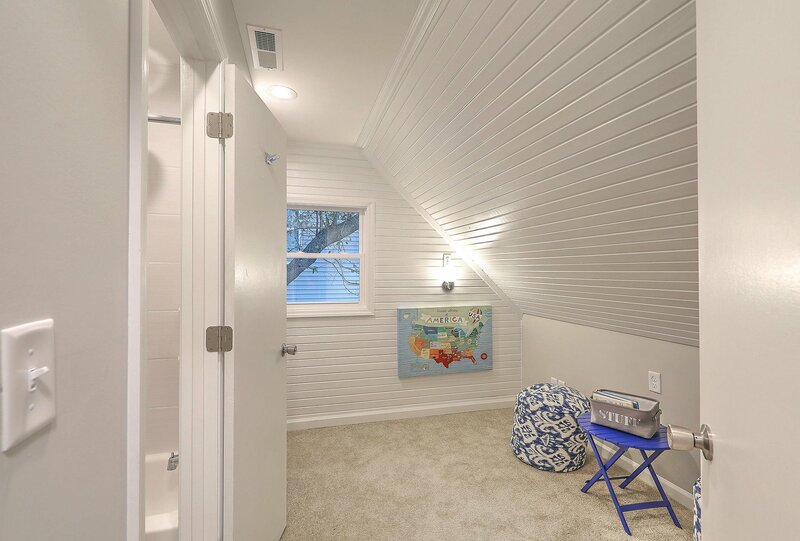 As you move up the stairs you will find a nursery to your right along with a full-sized attached bathroom. 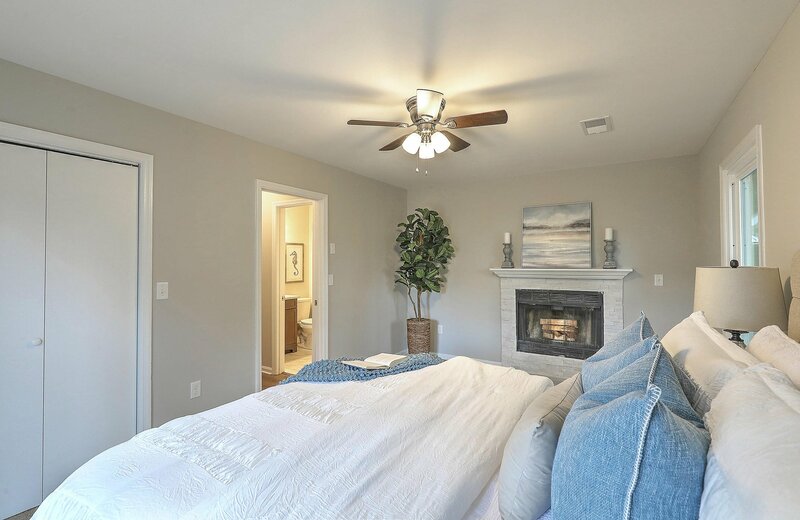 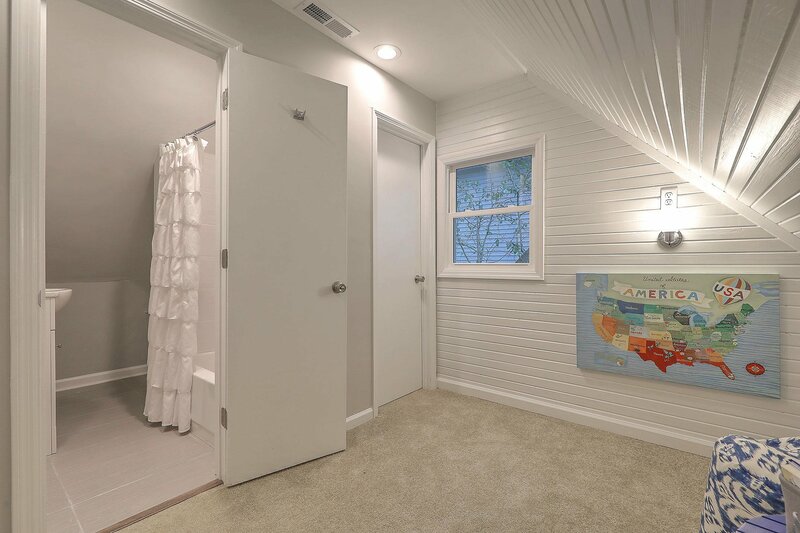 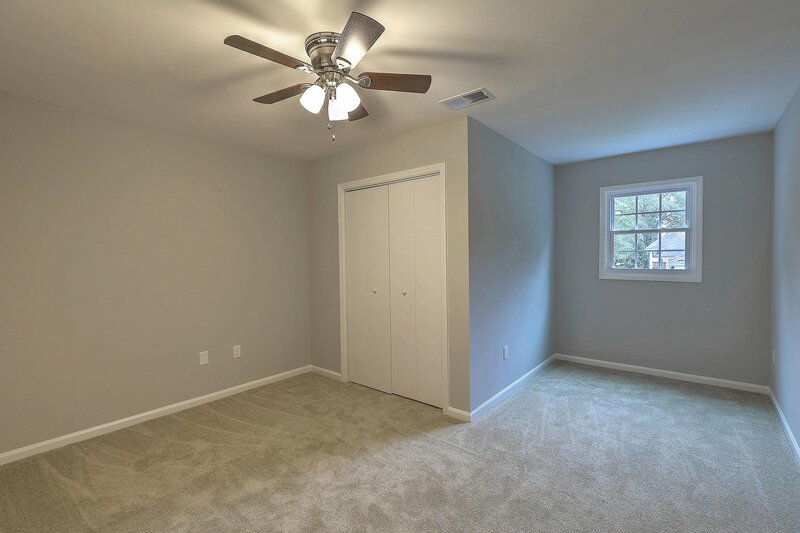 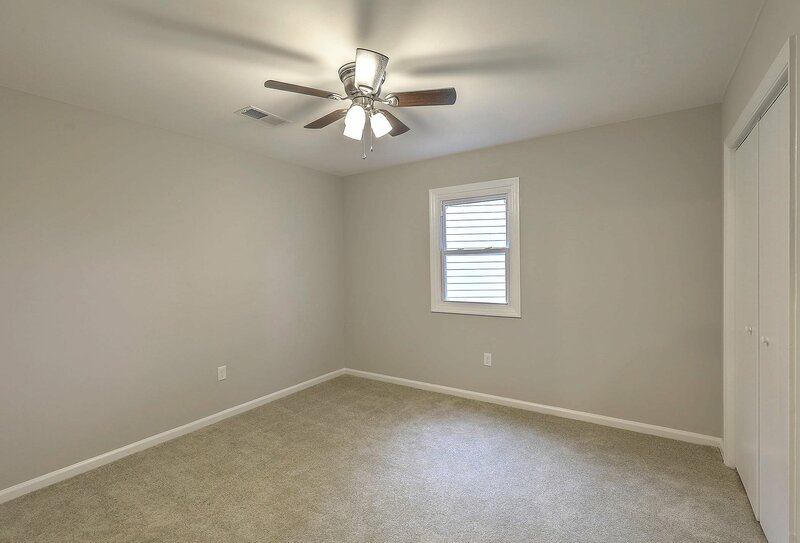 Moving down the hall way you will come across a modest guest bedroom with ample closet space. 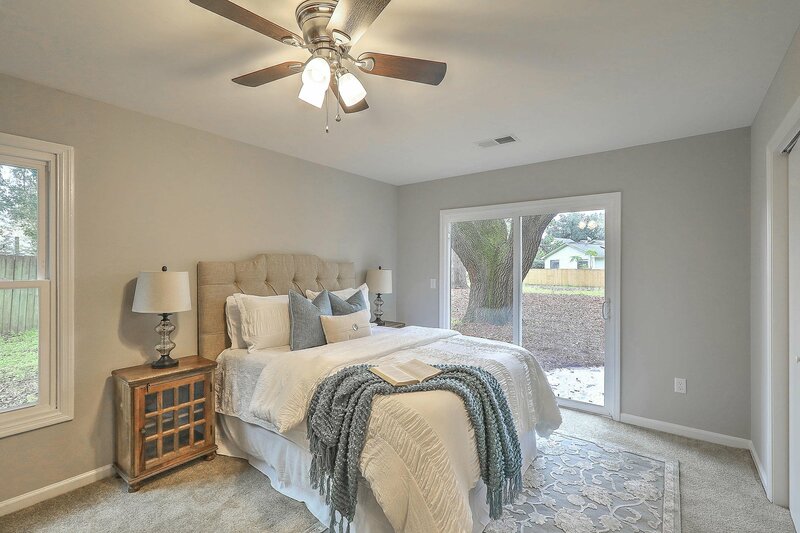 Last but certainly not least you will find the secondary master bedroom with a giant attached master bathroom.